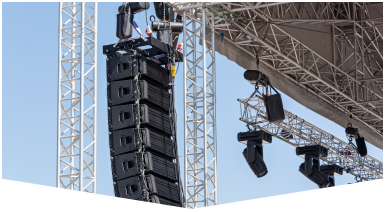 If you're looking for sound equipment rental in Fort Lauderdale, you've come to the right place! 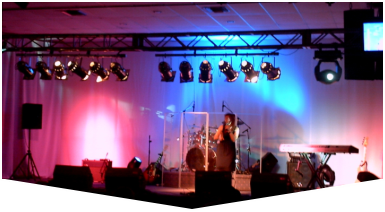 Master Sound Productions provides equipment rental services at cost-effective rates. Our rental services are the best way to get the equipment you need on short notice and within a budget. Our team of experienced personnel will give you all you need to give your attendees the best level of service possible. We will provide rentals for such events as weddings, corporate events, festivals, concerts, kid parties, etc. We also cater to indoor and outdoor events! We offer the best equipment possible to maximize your experience. 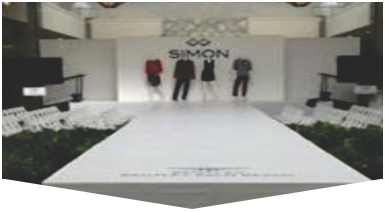 Our business stems from maximizing the quality of your event at an affordable rate. Our team of wonderful technicians will craft an innovative solution for any event that you have in mind. They will collaborate with you and work within your budget parameters. We offer a transparent process, with no strings attached. Contact us today to get your FREE estimate! Master Sound Productions has been in business since 1996, catering to clients from all walks of life. We have the necessary experience and savvy to cultivate all types of events. Our business model stems from maximizing your event experience at budget-friendly prices. Don't fall into the trap of believing you must pay extra for quality. Our sound equipment rental in Fort Lauderdale is among the best because of our quality staff members and dedicated service. Allow us to help you succeed!